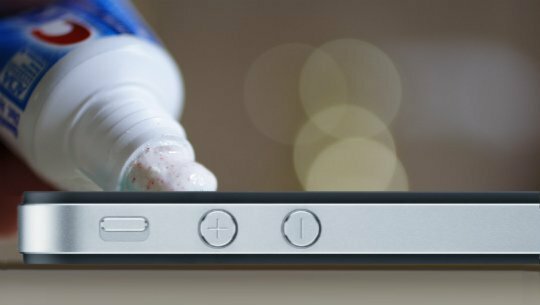 You use it at least twice a day, but you’ll be amazed to discover how many other things you can do with toothpaste. 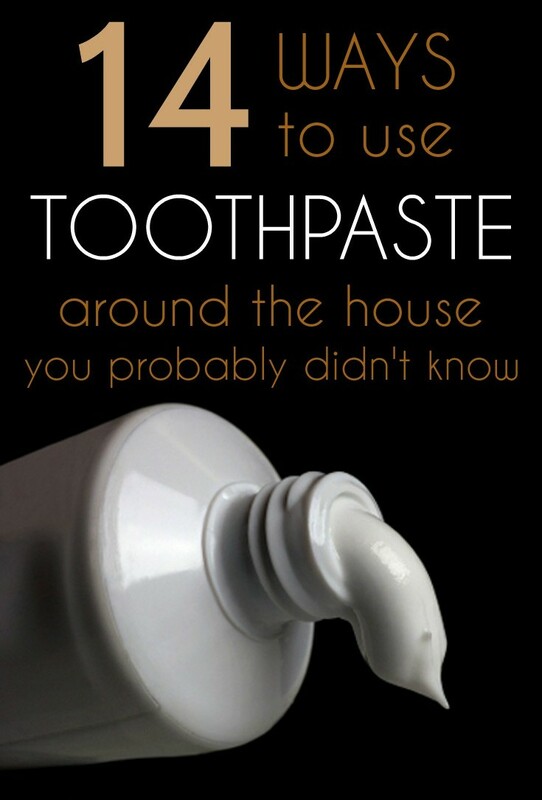 Here are 14 ways that you will show that toothpaste has surprising secrets. 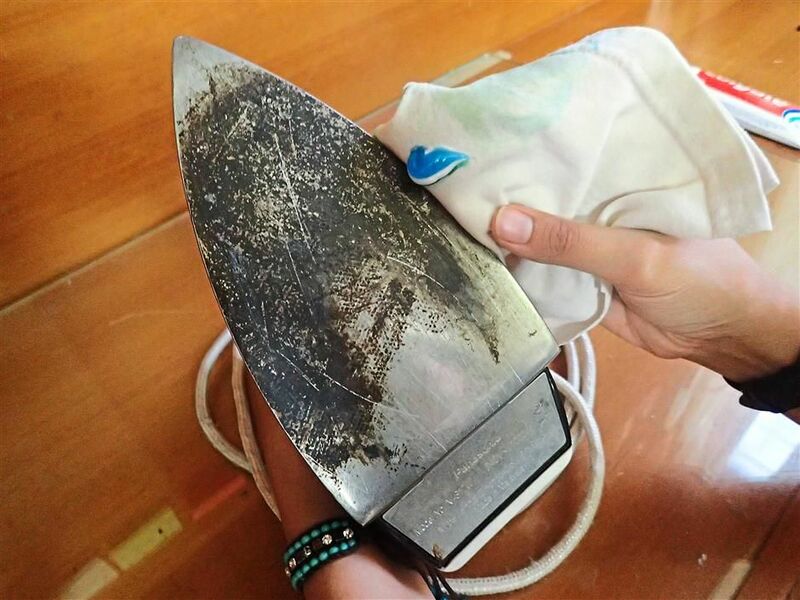 You don’t want to rub a dirty looking iron all over your freshly washed clothes. 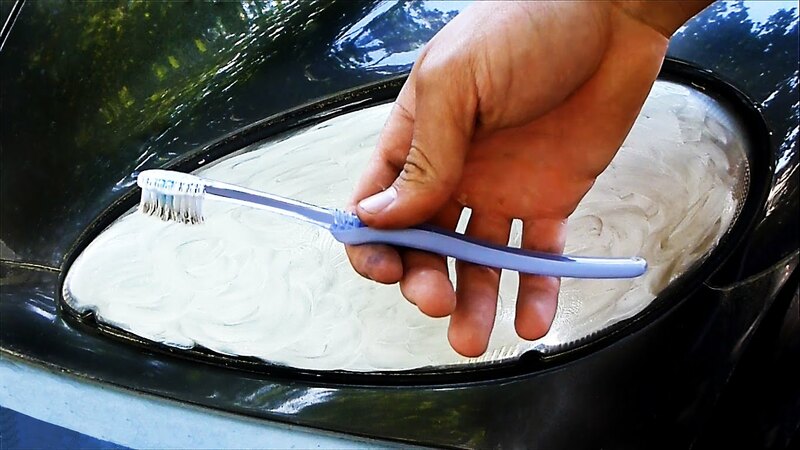 Take some regular toothpaste and scrub away the mineral stains on your old iron plate to make it look like new. Just make sure you don’t let it sit too long or it will be tricky to remove from all the holes. Scrub your nails with a whitening toothpaste to get rid of yellowy stains from dark polishes. 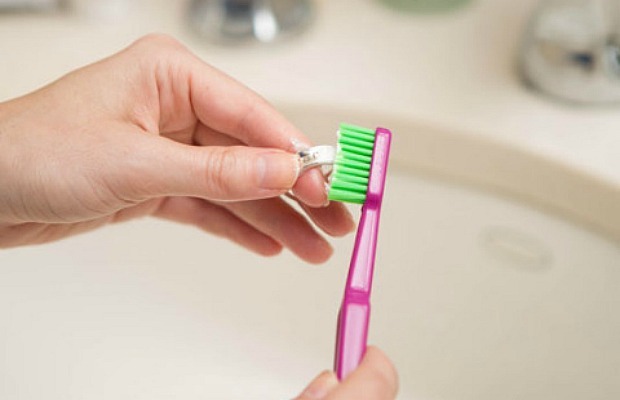 Use a nail brush and scrub a generous amount of toothpaste for best results. When you color your hair, you risk staining your skin. 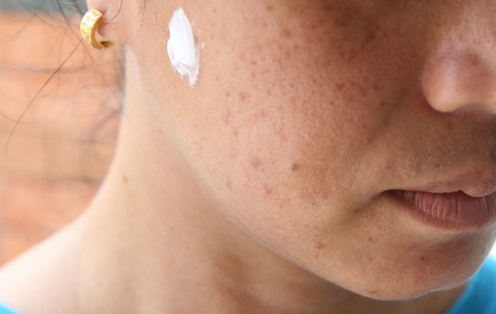 If you get a bit on your hands or face, use toothpaste to scrub away the stains. Forgot to use a coaster? 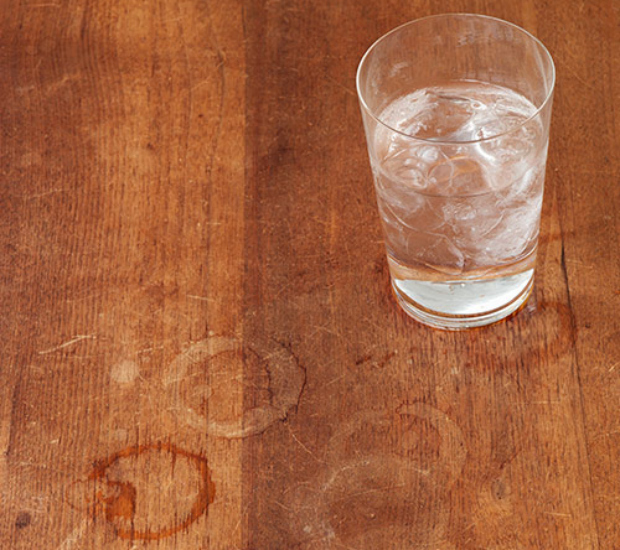 Revive your table and get rid of those rings by gently rubbing some non-abrasive toothpaste over the marks. Scrub lightly and the stains should disappear. 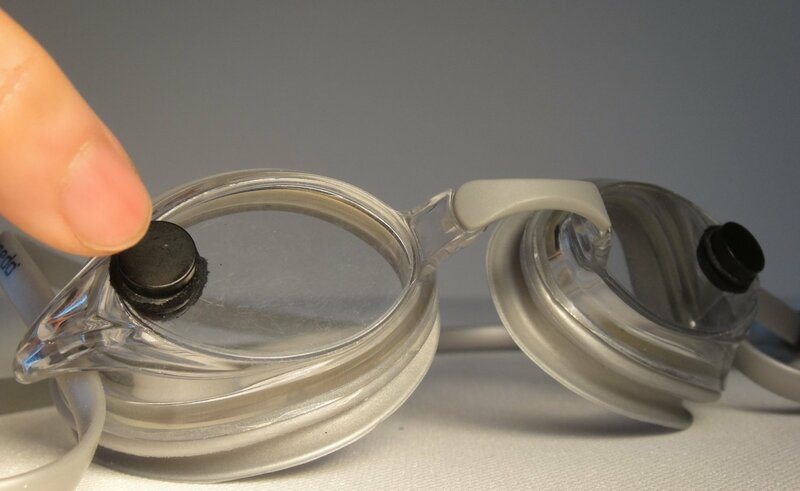 Keep your ski or swim goggles from fogging up by gently rubbing some toothpaste on the interior using a soft microfiber cloth. Whether it is jewelry, ornaments or utensils, a tartar controlling toothpaste can revive tarnished silver. Polish with the toothpaste and use a second, clean cloth to wash off all the residue. Restore the rubber midsoles to their original whiteness by using a dab of toothpaste and a damp cloth to rub away the stains. If your car is older, chances are good that the headlights have started to fog up. Clean them by using a non-abrasive toothpaste and gently scrubbing away the stains. If you accidentally burnt yourself or got bitten by a bug, rub some toothpaste onto the area and leave it dry. Wash off and reapply for particularly painful spots. When you wake up to find a pimple forming, put a dab of toothpaste on the spot before bed. In the morning the redness should be reduced and it will heal faster. Scratches on your leather shoes can be handled in the same way as scratches on your phone. A tiny dab of toothpaste rubbed into the leather should make them unnoticeable. 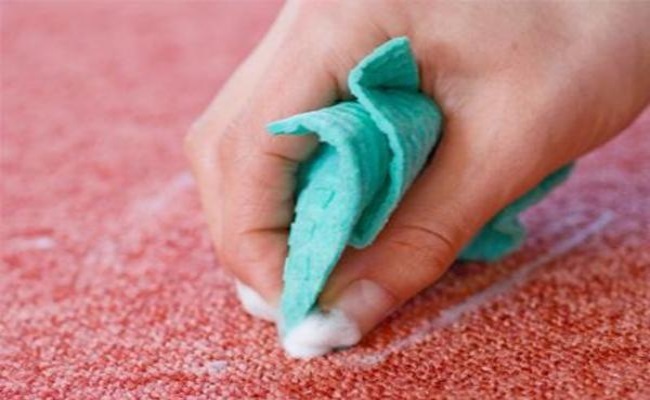 Wash away carpet stains using a big spot of toothpaste and an abrasive brush. The stain should wash right out when you rinse. 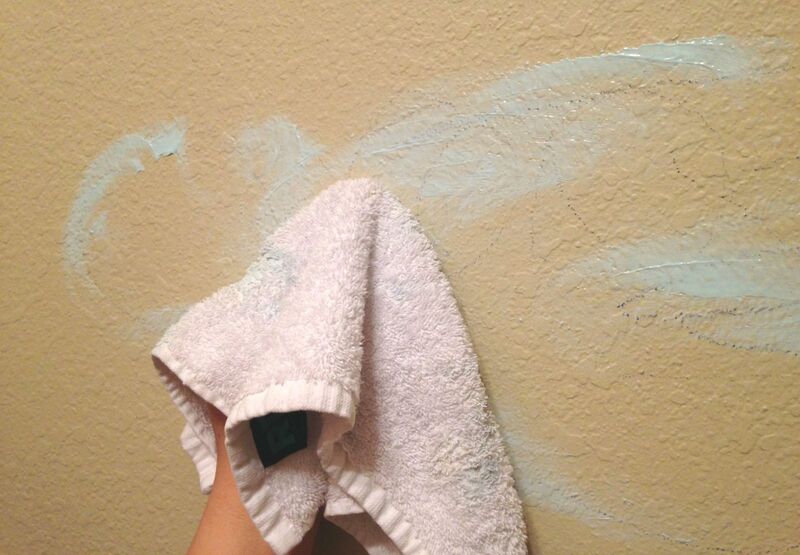 If your kids have used the walls as their canvas, use toothpaste to remove the stains instead of repainting. Just squeeze some paste on a rag and scrub away the artwork and rise away. 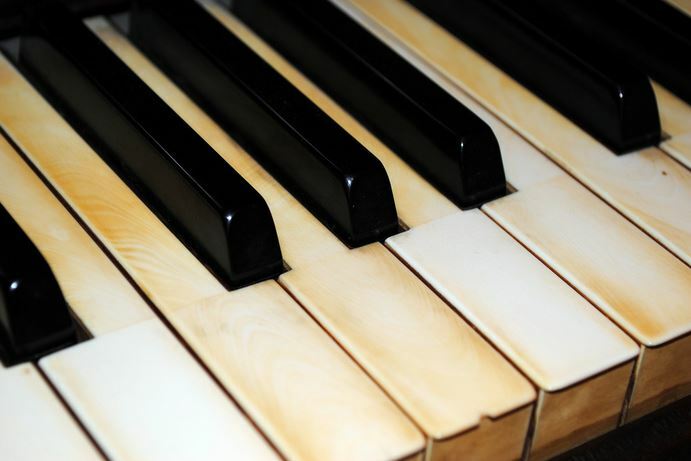 If your old piano keys have started to yellow, use a plain toothpaste to restore their original color without leaving keys too slick. Just make sure its the non-abrasive type, or you could damage the keys.